Healing Essence can provide chair massage for events and corporations. 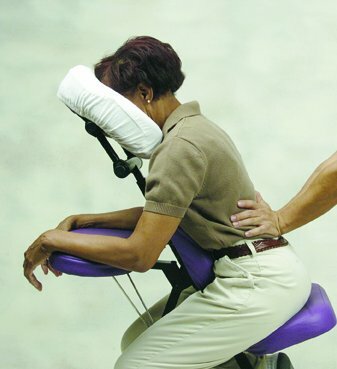 Chair massage utilizes short, intense massage sessions. Great for stress relief! Sessions usually range from 10-30 minutes. We bring our massage chairs to your office or event.